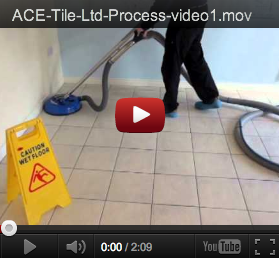 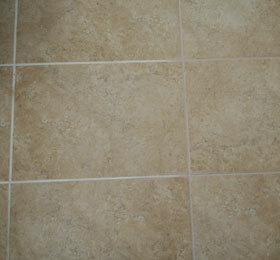 Ace Tile Ltd is a well established wall and floor tiling company predominantly covering Cheshire and North Wales. 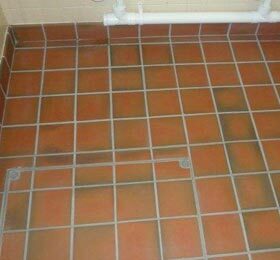 We have recently invested in a revolutionary hard surface Tile and Grout Cleaning equipment which will clean the dirtiest wall and floor to look like new, combined with the knowledge of how to protect your investment for years to come. 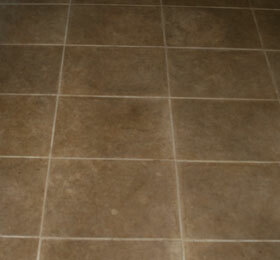 Recent years have seen a shift in the market from carpet to more durable flooring like tiles. 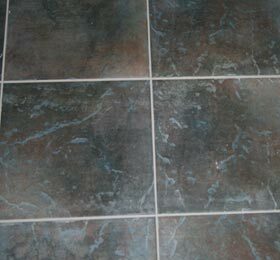 Ceramic tile, stone and aggregates have made a significant impact in areas like the kitchen, bathroom, utility room and the entrance's in our home workplace and commercial environment. 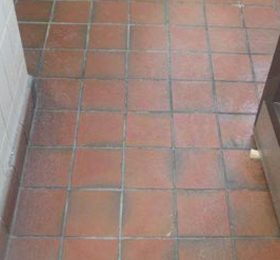 Ace Tile Ltd have acknowledged that while the tile is easy to clean, the build-up of cleaning detergents trapped over the grout line between the tiles leaves a sticky residue that turns black. 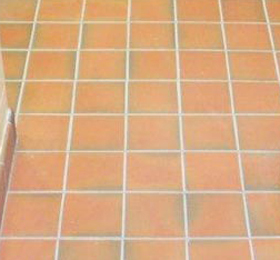 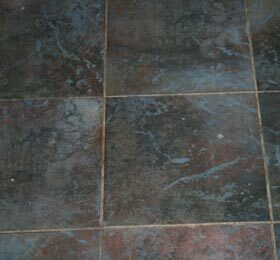 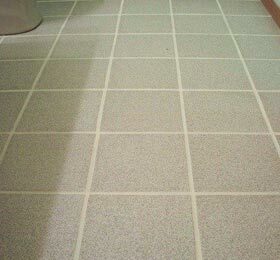 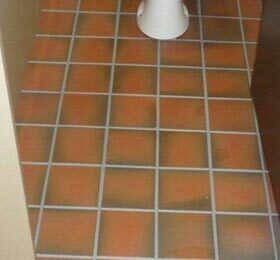 Most people just don't have the knowledge of how to prevent or remove this 'black' grout line. 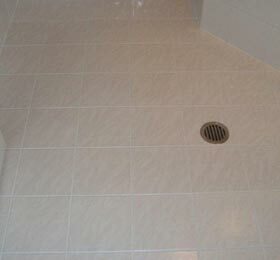 In addition there is little available to give the kind of results you are looking for. 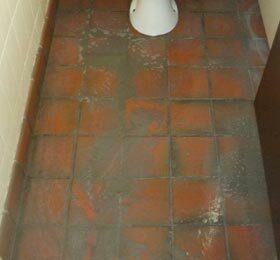 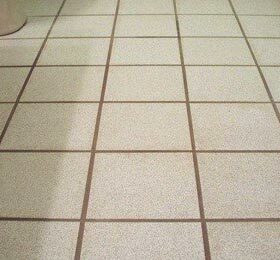 Many customers have accepted a lower standard of "Clean" when it comes to their tiled floors because there are few companies who can really clean it completely. 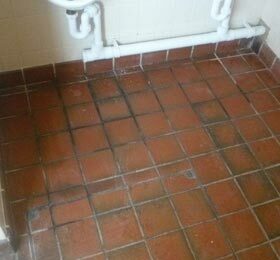 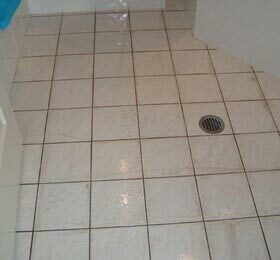 Hiring a professional contractor that specialises in tile and grout cleaning and restoration can save you a lot of time and energy and also help you get the job done right.